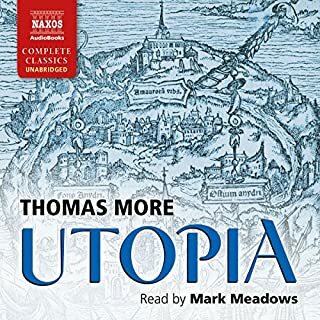 Thomas More's Utopia stands out as one of the most striking political works ever written. Composed specifically as a response to Henry VIII's break with Rome, the book meditates on the perfect society while indirectly critiquing the political and social ills of Tudor England. Containing thoughts on religious pluralism, a welfare state, and women's rights, More's book was well ahead of its time, already hinting at later theories on communism and capitalism centuries before Marx, Engels, and Smith. The Sorrows of Young Werther was Goethe's first major success, turning him from an unknown into a celebrated author practically overnight. Napoleon Bonaparte considered it one of the great works of European literature. He thought so highly of it that he wrote a soliloquy in Goethe's style in his youth and carried Werther with him on his campaigning to Egypt. It also started the phenomenon known as the "Werther-Fieber" ("Werther Fever") which caused young men throughout Europe to dress in the clothing style described for Werther in the novel. Werther made Goethe one of the first international literary celebrities. Towards the end of his life, a personal visit to Weimar became crucial to any young man's tour of Europe. Werther was an important novel of the Sturm und Drang period in German literature, and influenced the later Romantic literary movement. For a meditative, melancholy book that inspired copycat suicides in its heyday -- nearly two an a half centuries ago -- this book absolutely holds up. Literature and art of all kinds in this vein risk coming off as petulant, whiny, and -- in modern parlance -- "emo"; but this book avoids those pitfalls and achieves -- and maintains -- an insightful, touching, and brilliant narrative. I would recommend this book, but definitely not post break up or if you are feeling depressed or suicidal. Get a different version though. 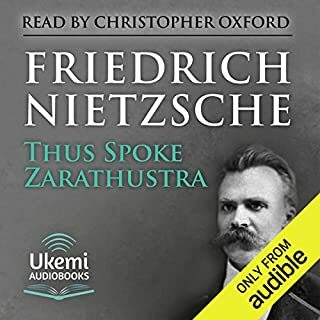 The narrator ruined this audiobook with his fake german accent. He sounded like a bad Arnold Schwarzenegger impersonator. Girls, how many times have you had this, or a similar, conversation? You: Because, I just don't like you that way. Him: But how do you know? You haven't even given me a chance. This is usually followed by begging and pleading, late night phone calls "just to hear your voice" and random flowers showing up at your doorstep. It would seem that boys haven't changed much in a couple hundred years. Or maybe it's just me and I shouldn't have dated all those moody artists in college. The above is the basic story in this book. It was written in 1774 by Johann Wolfgang von Goethe. This book was an artistic expression of his own life. He had become infatuated with a woman named Charlotte, who rejected him and married someone else. The Sorrows of Young Wether is an epistolary novel, written in letters, all from the main character, Werther, to his good friend, Wilhelm. The letters read like a diary, becoming increasingly disturbed as Wether's hopes of winning over Charlotte become more remote. 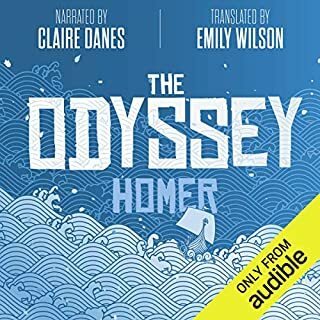 Jim Donaldson is a great narrator. 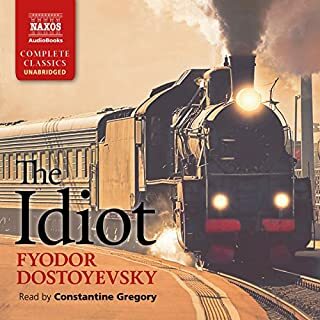 His performance becomes more and more emotional as the book progresses, following along with the characters moods, until he sounds like he's a crying, blubbering mess. He makes you really see the emotions. But it is somewhat uncomfortable to listen to. 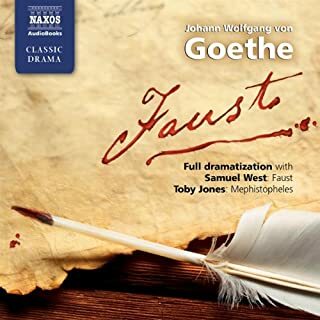 This was an interesting and a very influential example of Storm & Stress proto-romanticism and of early Goethe. 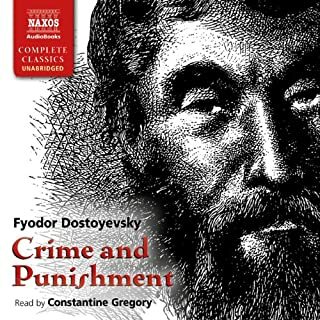 The narration was also very good, but I did not find this work as timeless or moving as Faust or later classical romantic novels. I found the characters and situations quite overdone, like an eighteenth century soap opera. If you like flawed and tragic romantic heroes perhaps you will enjoy this story. I really liked the brief Ossian poems near the end. 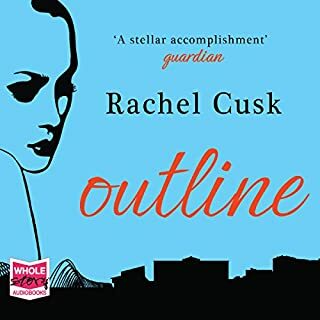 I am glad I listened to this, but only for the literary, cultural and historical aspects. This story is classic, the reading is fine, but someone should point out that the production makes it impossible to listen to. I read the other reviews and was surprised no one mentioned this. 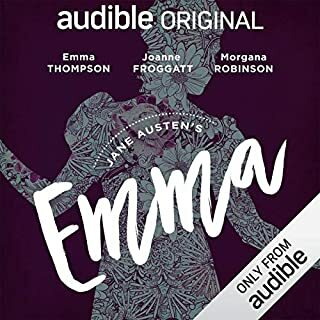 The story is made up of many very short sections, and someone had the bright idea of adding a fluttering piano arpeggio between every single section. The music is piercing and louder than the reading, so if you're wearing headphones it will break your eardrums; the music also drowns out the first few words of every section. Someone needs to check those arpeggios for subliminal messages-- I think we're being programmed. Poor Young Werther emulates the irrational yet passionate in this tale that brings you back a couple of hundred years. Goethe depicts the comfortable life of a likeable Werther, who once falls in love, cannot be satisfied by anything else. I enjoyed the story and the format of this book very much. The narration as well as short interludes between entries were nice and gave a somber yet sweet dramatic effect. I got this only because I visited Goethe's house in Weimar. 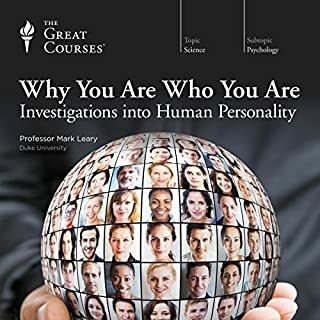 So, this book was mentioned in the tour. Goethe and Schiller made Weimar its World Heritage renown and gave Germany a literary heritage. I'm glad I listened to it, but won't give it a second hearing. I keep thinking of what some critic called Holden Caulfield of Catcher in the Rye--a "tiresome adolescent.." Granted, Werther is an important, older adolescent who provokes some psychological analysis. The book is worth a listen for history buffs. When you hear that Napoleen read it no less than 7 times, you have to read this! 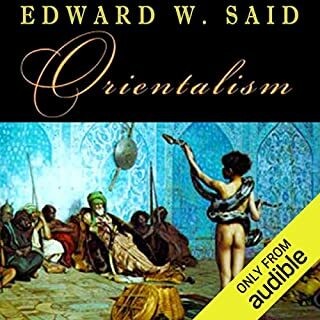 It's interesting to hear such an influential book, and had I read/listened to it 20 years ago I'd have found it fascinating. I think everyone starts out like Werther and gradually ends up like the Ambassador as the years roll by, and sadly I found it a bit of chore in the end. 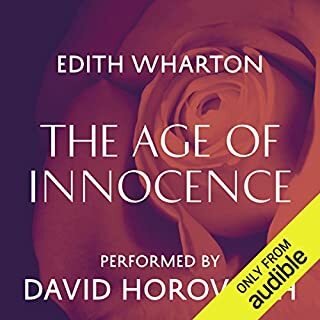 Faultless narration and production - one of the best I've heard. 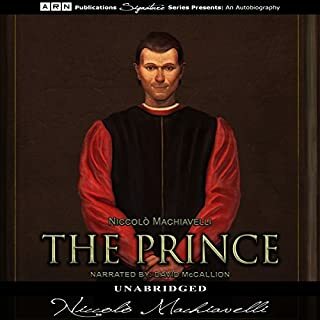 Would you try another book written by Johann Wolfgang von Goethe or narrated by Jim Donaldson? This was a massive best-seller in the 18th century and I wanted to see what the fuss was about. The introduction is brilliant. The story itself is overly slow and melodramatic for modern tastes. It might have been more enjoyable if the reader had taken a bit more care to study passages first. Charlotta -- beautiful and full of life -- but a bit one-dimensional. He often uses the wrong phrasing which doesn't help when you're trying to understand prose written a few centuries ago. And he often reads one person's dialogue in another characters voice. In addition, words like "foliage" and "whilst" and the German word "Herr" are consistently mispronounced, which is very distracting. 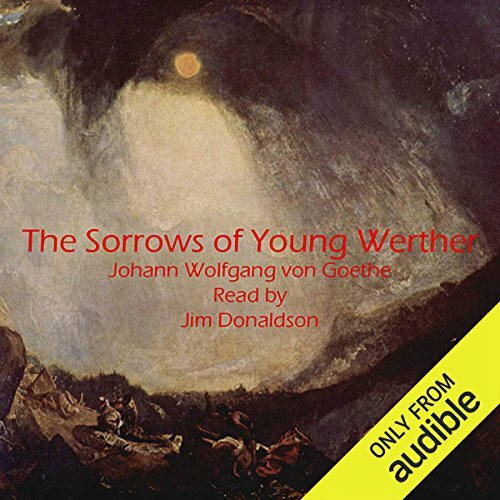 Could you see The Sorrows of Young Werther being made into a movie or a TV series? Who would the stars be? It would need to be transposed to a different time period to be a success as a movie or TV series. Choose a more modern translation and get someone like Alfred Molina to read it.